Effective insect management starts with knowing your insects. 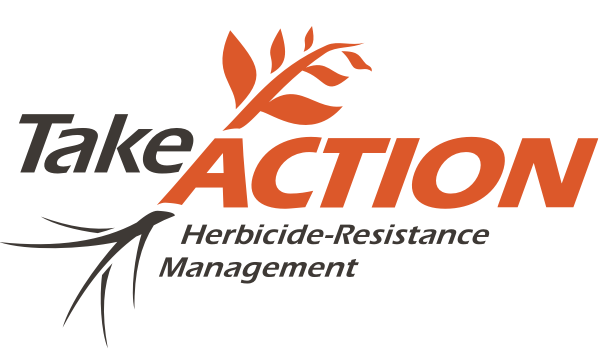 Know what conditions cause them, when they reach their economic threshold, and how to treat them using Integrated Pest Management tactics. It’s about recognizing that insecticide applications aren’t always necessary, but planting a Bt refuge is. 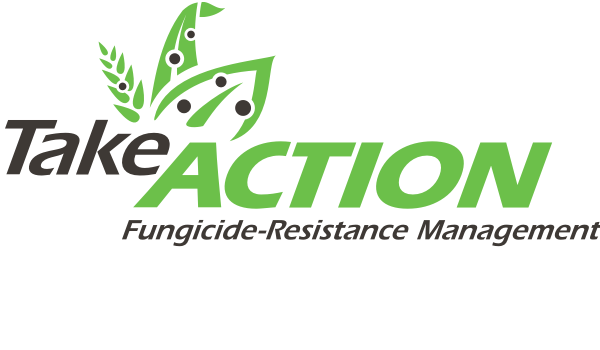 Delay the evolution and take control of insect resistance with these resources.